Some windows in your Dallas home aren’t perfect rectangles. If the window is shaped in an arch, circle, or other unconventional shape, it’s an undertaking to find the right window treatment. That’s no longer true thanks to our custom-shaped shutters in Dallas! Our shutters professionals craft and build your plantation shutters in Dallas to seamlessly fit any specialty-shaped window. Our team will measure the circumference of a round window. And we’ll measure the size of a French door. We’ll sketch out all the details on the angles of a triangle window. And we’ll be mindful of every shutter louver so that it seamlessly fits into your window. All this care allows the shutters to seal off light, temperature, and reduce sound while retaining your complete control of the shutters. 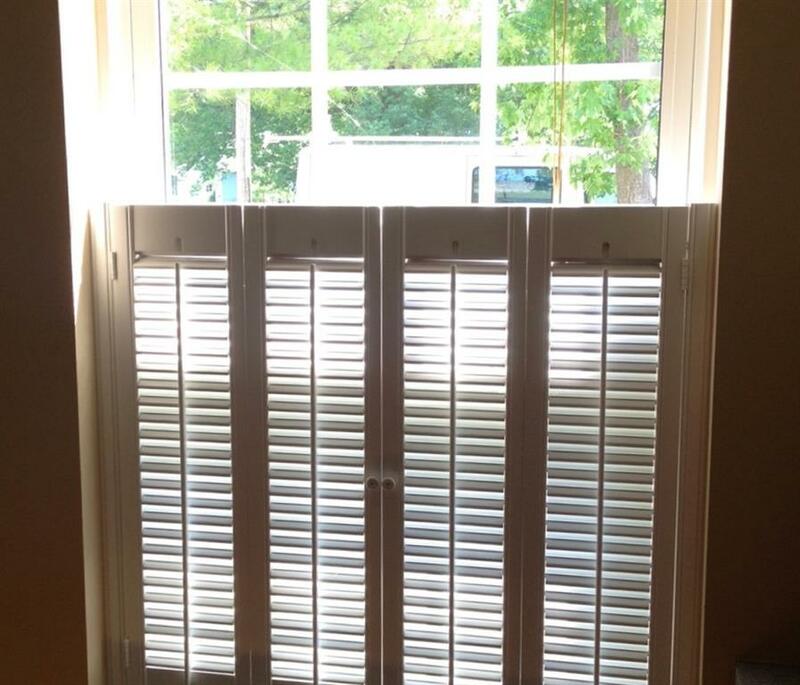 For your bay window or sliding door, we build and install shutters that let you adjust temperature and light. Now, you can effortlessly open your new shutters to see nature – or close them for privacy. 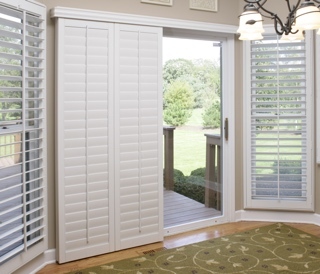 We offer shutters that only cover the lower portion of your window. They’re called café style shutters in Dallas. This unique shutter type is a chic alternative when you desire indirect sunlight to come into the space without blinding people right by the window. For every irregularly shaped window, we build custom-shape shutters. And not merely any custom-shape shutters. Ours are the kind of shutters that flawlessly fit to enhance the beautiful window shape you treasure. 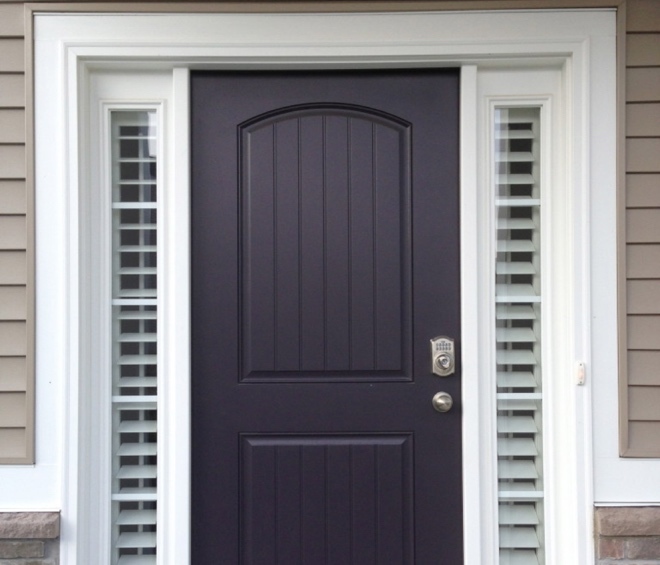 Discover the custom-shaped shutters we have in Dallas, TX.